What's the app like? 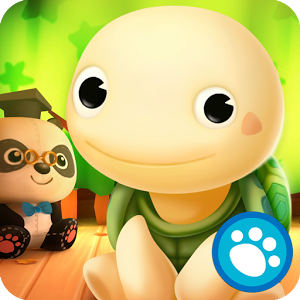 It stars Toto the Turtle, who recently hatched and lives in a treehouse all by himself. You know, like a big kid. You, or your child, get to tell Toto to cook, clean, and play games. The nicely done visuals are 3D and adorable. 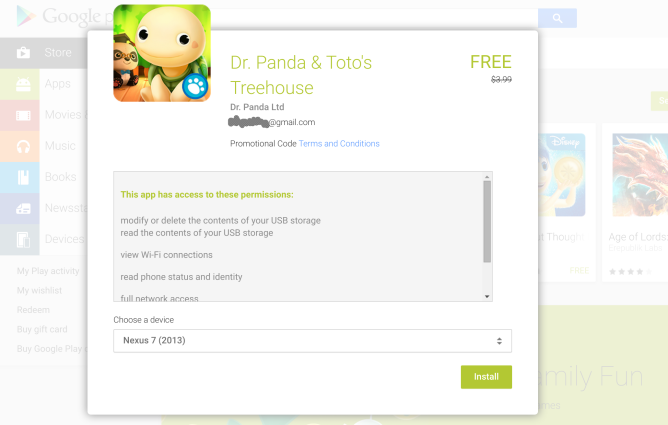 As a result, the app usually goes for $4, like several other games from Dr. Panda. Here's the trailer.